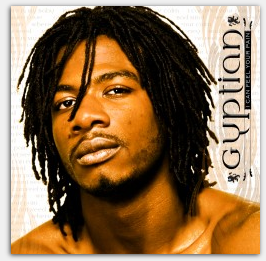 Gyptian is a reggae, hip-hop and R&B artist who has been singing for years but is just beginning to gain ground in America. Since he was born in Jamaica, it is only fitting that Gyptian sings reggae music — or is it? He has a strong, earthy voice that combines well with his Jamaican accent to create a smooth flow that comes across like that of an older person — not of someone who is only in his late twenties. His 2009 song “Hold Yuh” was the first song of Gyptians’ that many Americans heard. Gyptian has recently worked with female rapper Niki Minaj on a remix  version of “Hold Yuh”. Because of this collaboration, many think that he may end up crossing over completely, but for true Gyptian fans, we know that will never happen.